For years, discussions regarding treatment for breast cancer included talk of chemotherapy, radiation and surgical interventions. Fortunately, today those discussions frequently include the concept of building up the body to help assist the healing process. Traditional physical therapy treatment for breast cancer patients involved restoring upper body range of motion and strength, along with the education and treatment for lymphedema. We commonly looked at shoulder motion, upper body strength and surgical incisions after breast cancer procedures, but didn’t address the patients’ need to regain a sense of body awareness and control. Today, physical therapists can offer much more. Versed in the medical aspects of cancer pathology and treatment, the physical therapists at Body In Balance can answer many of the questions that remain unanswered regarding restoring your normal lifestyle. Trained in the evaluation and treatment of musculoskeletal dysfunctions, our physical therapists can identify imbalances throughout the body system, apply restorative hands on treatment, and recommend appropriate exercises to augment rehabilitation. While restoring motion to restricted joints and tissues and working to ameliorate pain, we educate patients on the proper technique and form to execute exercises safely, with the appropriate resistance and speed of movement. For those patients and survivors who are not candidates for rehabilitation, our physical therapist can assess a patient’s physical status and accurately prescribe the appropriate level of exercise without being harmful, creating an individualized and comprehensive wellness program. 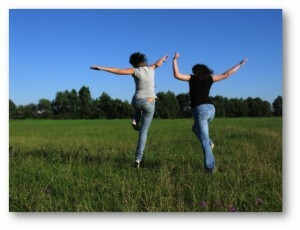 In a healthy state, our bodies are designed to move! Physical therapy with gentle exercise is a safe way to begin moving your body after surgery, and it can also help you feel more energetic during your treatment. After completing treatment at Body In Balance, your individualized exercise program can help you maintain your range of motion and strength, allowing you to return to your normal routine and participate in all the activities that give you pleasure! 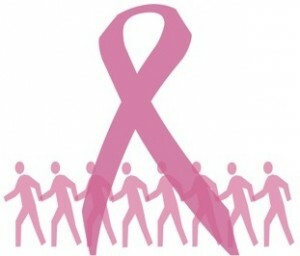 Ask about our specialized Breast Cancer Wellness Programs!